Northwest National Real Estate: NEW LISTING! Huge Fenced Lot Small Commute To Helena Mineral Rights! NEW LISTING! 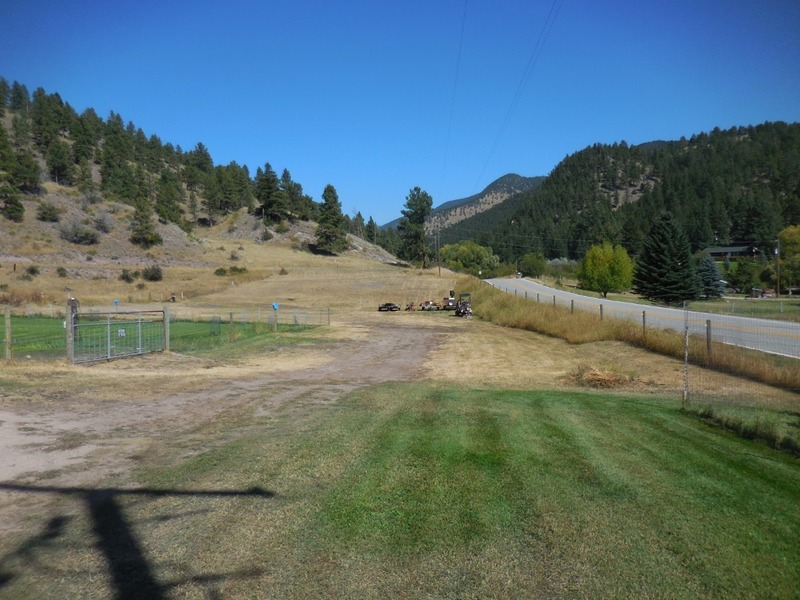 Huge Fenced Lot Small Commute To Helena Mineral Rights! Huge lot for sale tucked in the small town of York. Enjoy a short commute to Helena, Montana. Located near Trout Creek, the Missouri River, Canyon Ferry, Helena National Forest, Lake Helena and, Hauser Lake! There is a well, septic, and shared drain field ready to go! The garage comes with a lean. The yard and lot are both fenced. The mineral do go along with the property. Large meadows make for a perfect garden area. You could even build a shop to store your toys here! There is an older 3 bedroom, mobile home on the land that will not be staying. Contact Marsha Clark for your private showing today 406-235-4081. Priced at $94,900.